Burgoynes has investigated thousands of water escapes over the years and it is with this background that we can confidently say that there have been numerous examples of manufacturing defects, design errors and fraudulent claims. Nevertheless, in our experience the majority of water escapes are caused by installation problems. We have seen a remarkable range of ways in which good components can be improperly installed so that they are prone to catastrophic failure after the installer has left site. Some of these incidents could potentially have been avoided by carrying out commissioning pressure tests at suitable pressures, in accordance with prevailing regulations and guidance, before leaving the system live. However, defects that can manifest themselves over the longer term are not always revealed by short term pressure tests, even if properly done, and so it is vital that components are installed properly at the outset. Most water supply systems predominantly comprise pipework with numerous fittings and joints. Therefore, it is probably to be expected that the majority of failures that Burgoynes investigates occur at pipework joints. Historically, these failures were mostly at brass compression fitting joints with copper pipe, which can separate after a period in service if they are tightened incompletely or the copper pipe end is not sufficiently inserted through the compression olive. Burgoynes still investigates numerous compression joint separations, but over the years many different types of plastic pipework and corresponding fittings have become available. Additionally, crimped copper pipework systems and hybrid systems, i.e. layered plastic and metal pipework that is usually flexible, are becoming more commonplace. Each new pipework system tends to have its own quirks that installers are not necessarily familiar with. 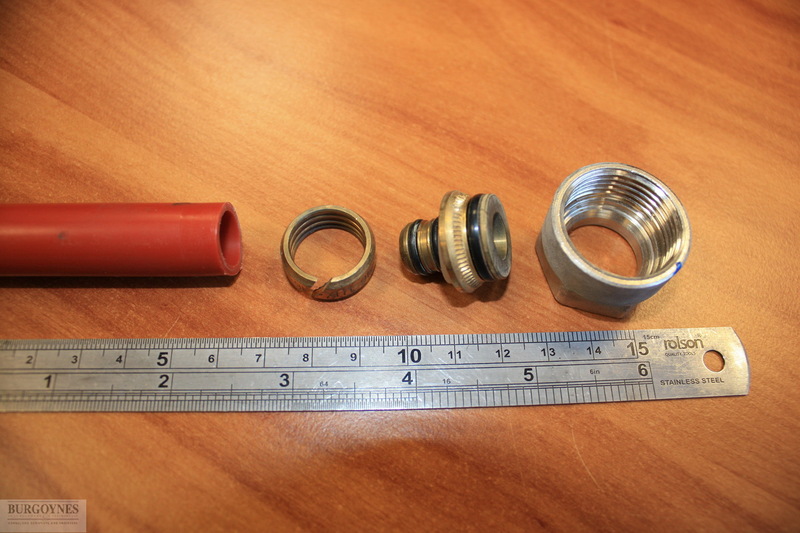 Incomplete or excessive tightening of various types of fittings. 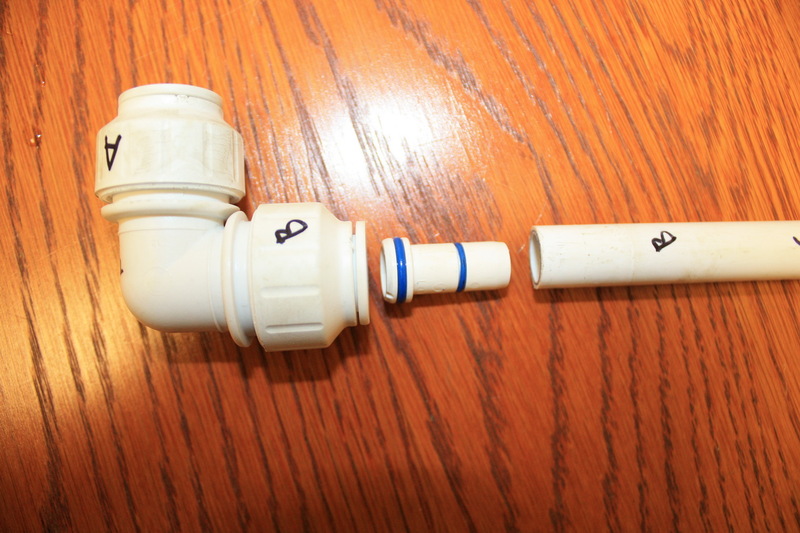 The above issues all tend to leave a combination of marks, deformation and/or damage at the pipe end and/or the fitting that provide positive evidence of the failure mechanism. Therefore, given that the installer is often known there are often good prospects for an insurance recovery or subrogation following an escape of water. We recommend prompt investigation where possible so that the evidence at the source can be preserved. Prompt instructions also enable us to investigate whether other factors are relevant to the cause, for example, a high system pressure. Nonetheless, later instructions can often still allow identification of the cause, e.g. 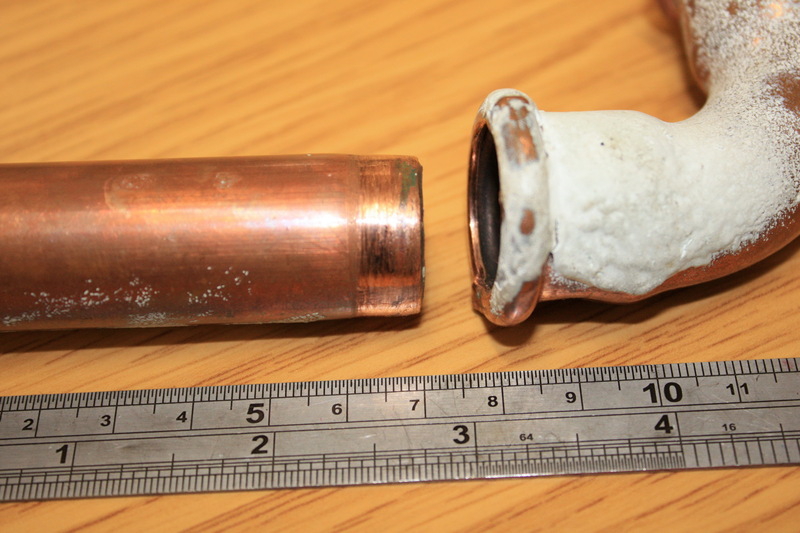 from photographs or the removal and examination of re-used pipework.